Petite Effie is a wavy, short look, tapered in back, for a petite size head. SKU: wa1342pteffie. 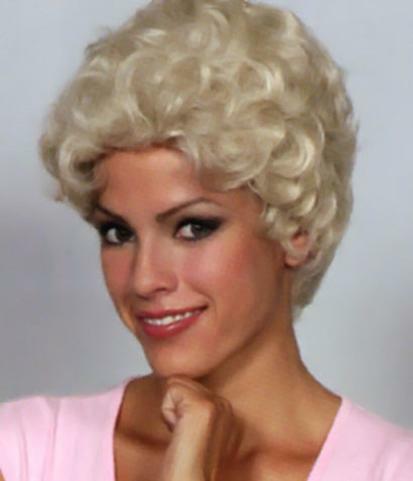 Categories: Petite Size Wigs, Wig America. Tag: Wig America Wigs. Hair Type: Synthetic fiber hair. Cap Size: Petite 21″ circumference. Description: PETITE EFFIE 1342. Wavy, short look, tapered in back, for a petite size head.